One of the top 20 credit unions in the United States, Patelco has a long history of innovation in technology. To continue to thrive in a competitive industry, they have needed to innovate and evolve faster and more completely. 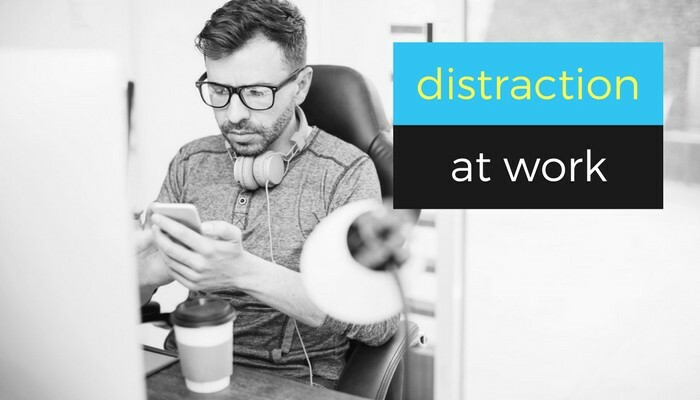 Intactic partnered with both the executive leadership team and the communications team to engage in a discovery process to further understand the needs and requirements of their digital workplace. A majority of Patelco employees are also members, and seamless integrity between the member experience and employee experience were critical to Patelco’s mission. We implemented our audience-centric method of discovery and helped them analyze and understand their needs and vision. Ultimately, we crafted a digital workplace RFP to enable Patelco’s vendor selection process so they could choose the right partner to build a customized, cutting-edge digital workplace. Such a workplace includes corporate intranet and collaboration systems. We continue to partner with Patelco to implement a modern workplace strategy that positions them as one of the top credit unions in the country. A century-old global materials sciences company, Isola is a leader in the laminate and prepreg industries. Their materials make tomorrow’s products possible. In the midst of a multi-year transformation, Isola tasked Intactic with serving as an extension of their global HR and communications functions, establishing new values and modernizing communications. Intactic also oversaw branding aspects during their transformation to ensure consistency—both for employees and for customers. Isola is headquartered in Arizona, with the majority of employees actually based in Europe and Asia. Streamlined and effective global communications are a must, and employees from the plant floor to corporate offices needed to be inspired to see a clear connection between the products they make and their important applications in healthcare, aerospace and more. Intactic continues to help Isola realize the vision of their transformation, establishing a solid foundation that will set them up for success over the next 100 years. Prothena is a global biotechnology company working to change the course of progressive diseases. Intactic partnered with Prothena to help them build a culture from the ground up, along with a global internal communications strategy that could scale up to keep step with their rapid growth. 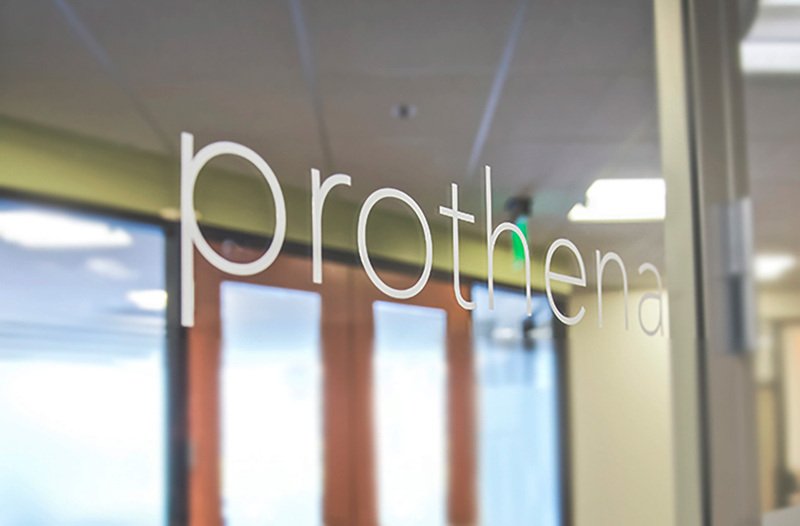 To ensure their ability to hire and retain top biotech talent, Prothena needed to be able to make—and keep—exceptional promises. We helped Prothena refine, document and plan for these promises to new hires and potential talent. With their course more clearly charted, they are able to move forward with confidence and reliability as they await the results of their next clinical trials. Intactic continues to serve as Prothena’s partner while they focus on innovative immunotherapies.